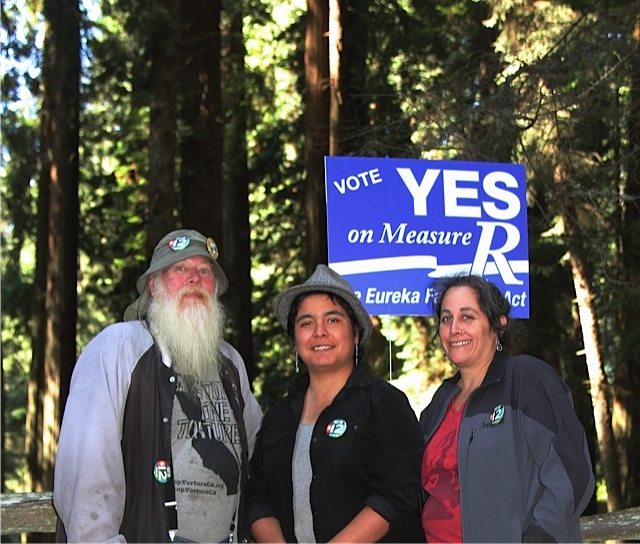 September 1, 2014 by eurekaworker	in Uncategorized and tagged $12.00 an hour, california, economic justice, Eureka Fair Wage Act, humboldt county, labor action, Measure R, raise wages, Sequioa Park, unions, workers unite. 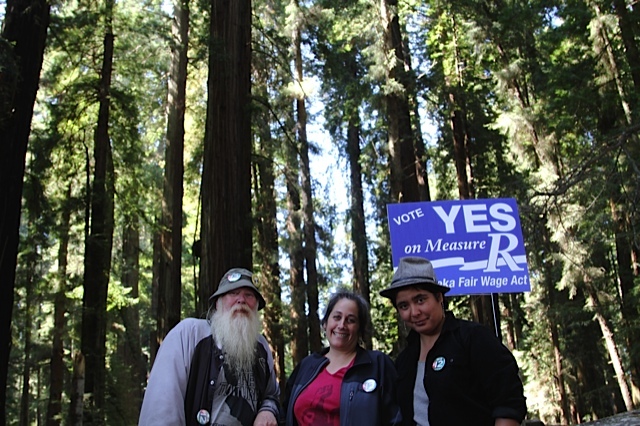 Down with poverty wages! 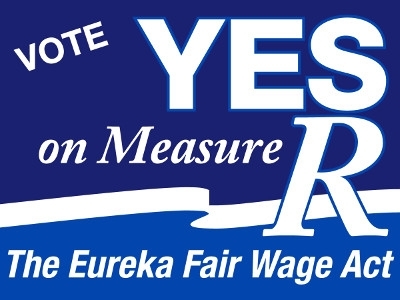 YES on Measure R! All photos here taken by Craig Spjut of UA Local 290 Plumbers and Steamfitters Thanks Craig! 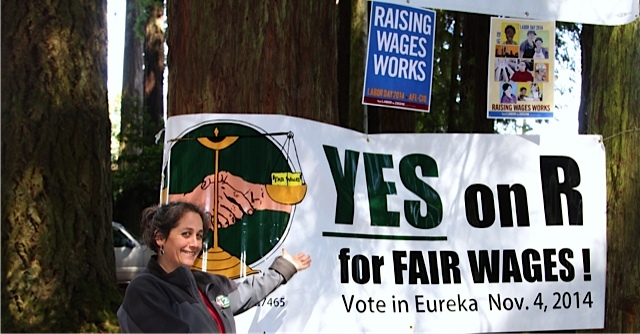 Fair Wage Cafe Sept. 27- Awesome Community Event!